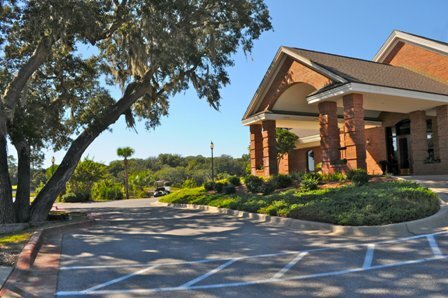 Falling Waters Country Club, is a Semi-Private, 9 hole golf course located in Chipley, Florida. The Golf Course at Falling Waters Country Club first opened for play in 1926. 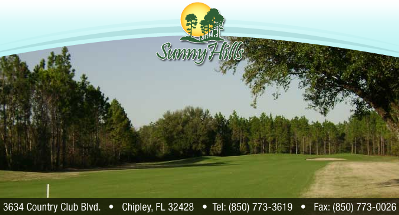 Golf Course at Falling Waters Country Club was built on hilly terrain with wide fairways. The greens are fast and sloped. Water that comes into play on several holes. 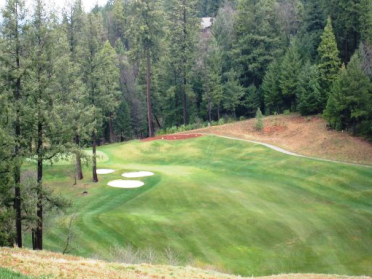 Some golferes say that #2 is their favorite hole on the course, a short hard dogleg left par four. Strike a nice four iron down the middle and then 9 iron it up with alot of loft onto the green.  Falling Waters Golf Course plays to a par-36 and maximum 9-hole distance of 2,950 yards. There are additional sets of tees that can be used when double looping for a eighteen hole round.